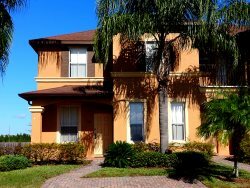 At Freedom Florida Vacation Rentals, most of our guests go directly to the chosen vacation rental. One week prior to your arrival date we will email you your check in details. There are a few instances that you may have to go to a check in office to pick up your keys first but this is not common.